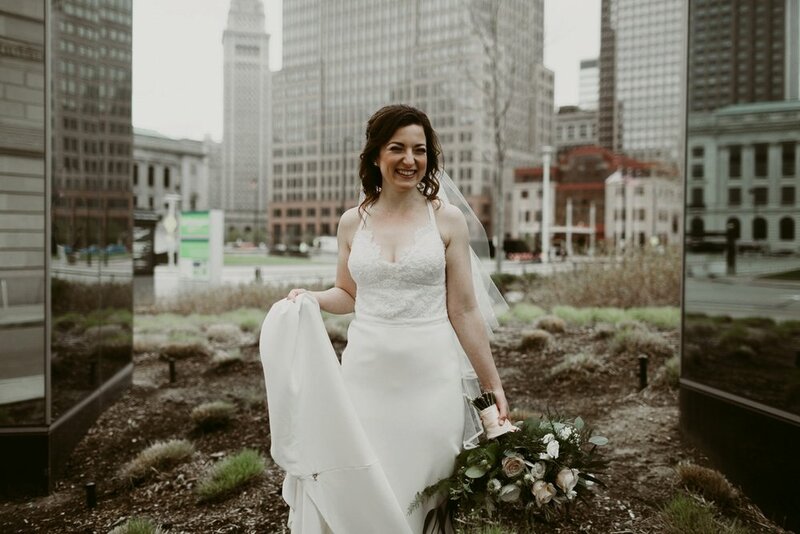 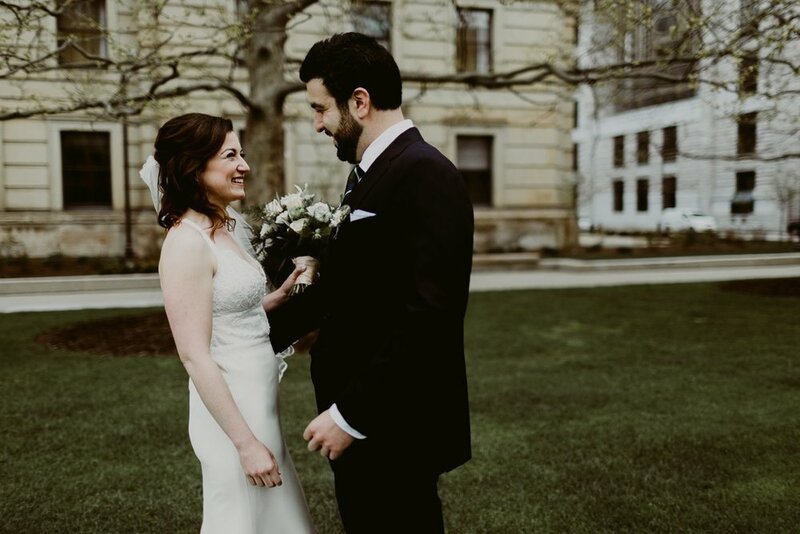 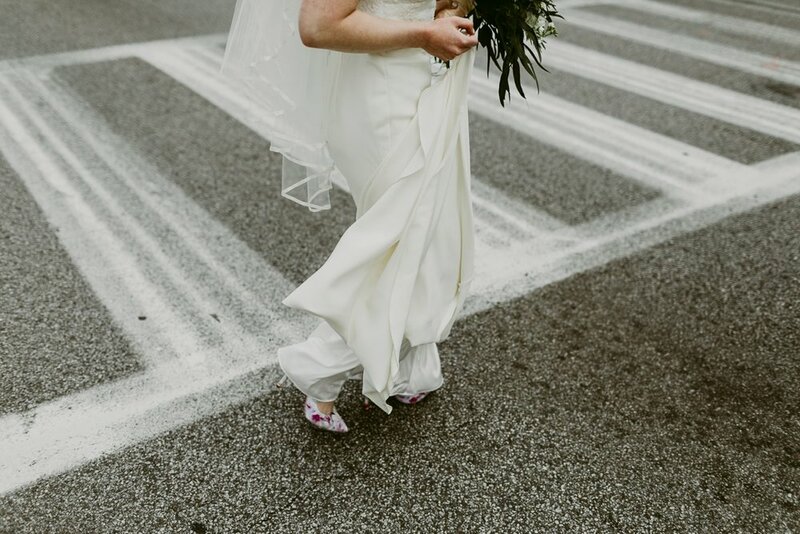 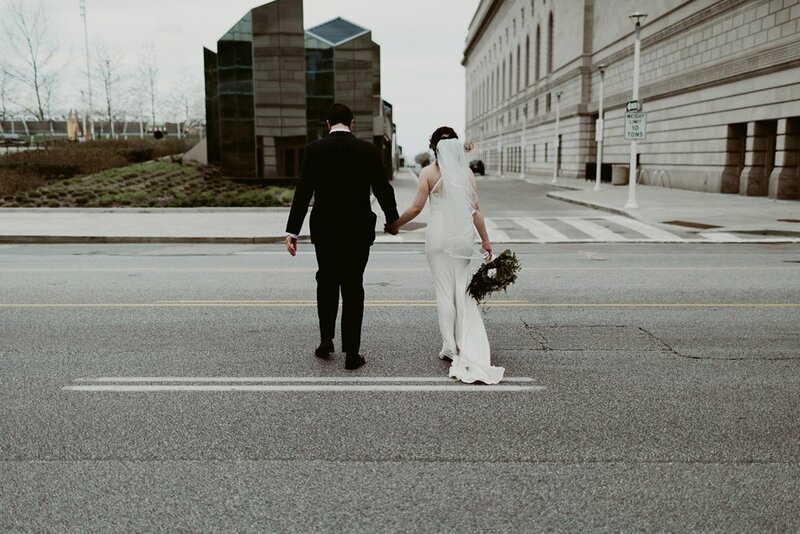 This incredibly joyful day with Rachel & Michael was mostly spent exploring downtown Cleveland, wiping happy tears and laughing hysterically. 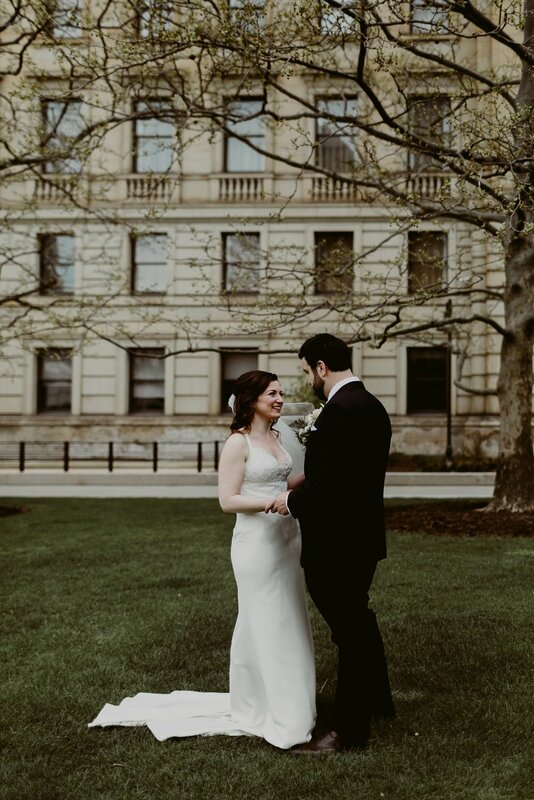 They also got married and it was really sweet. 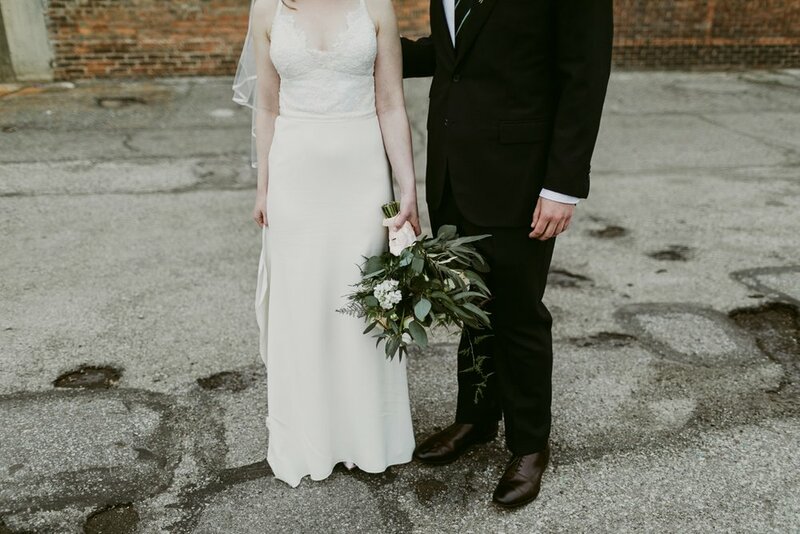 These two planned a really tasteful, simple, romantic, and really personal day that was brimming with love from their family and friends. 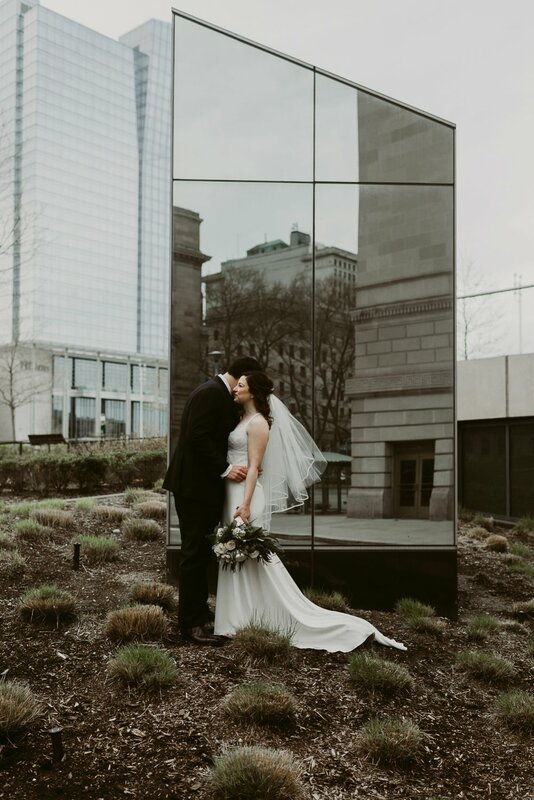 The best part is, you can totally tell from these photos because they were so in love, in the moment and true to themselves. 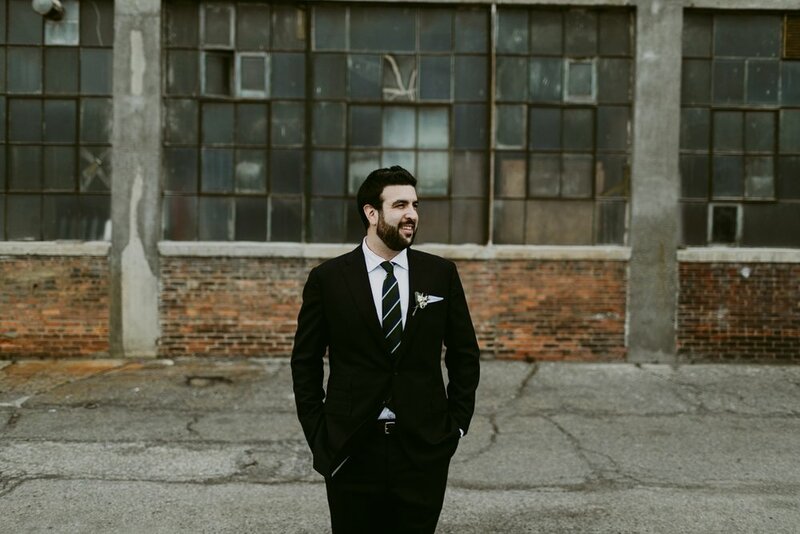 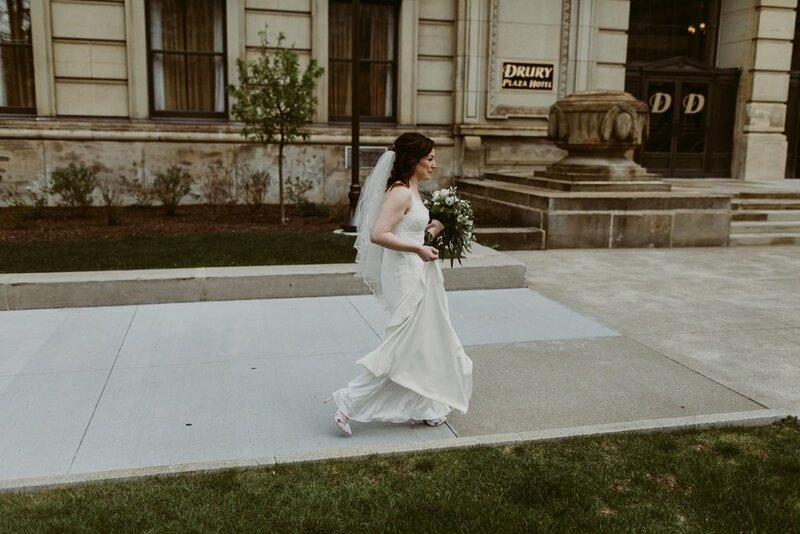 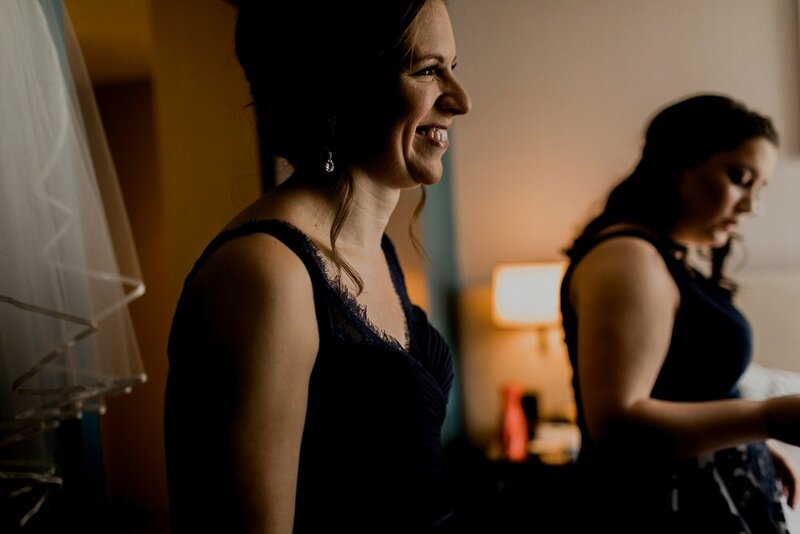 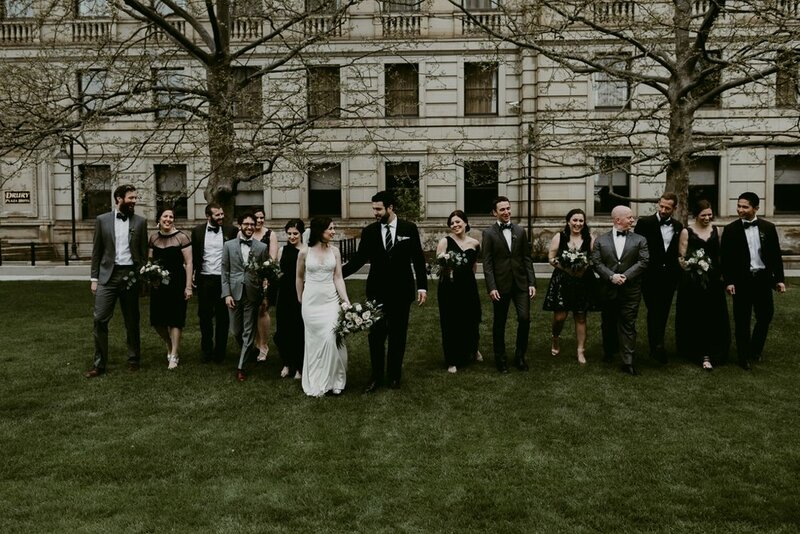 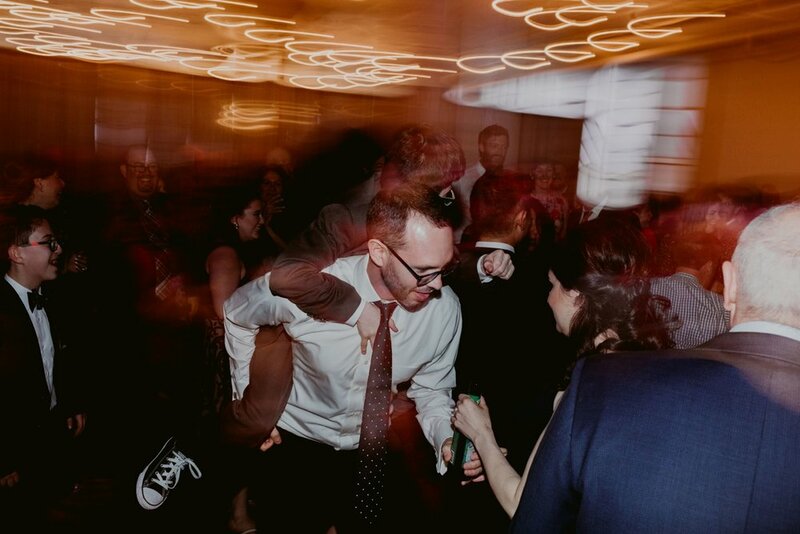 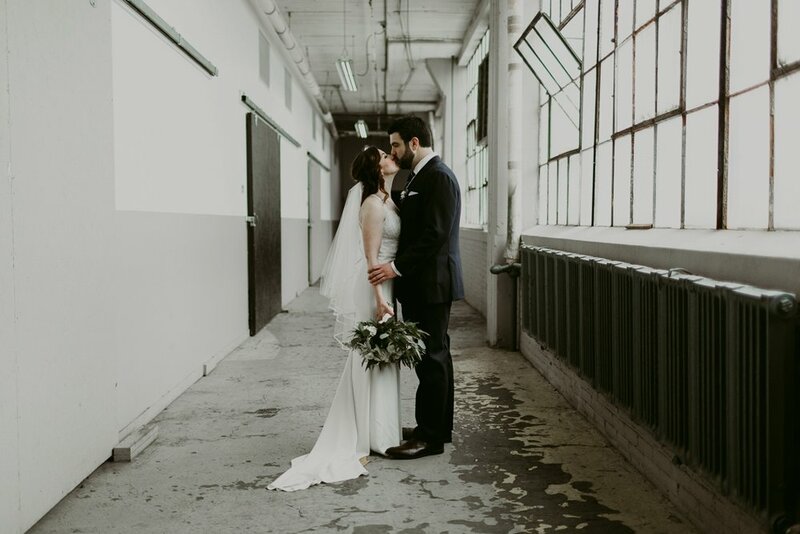 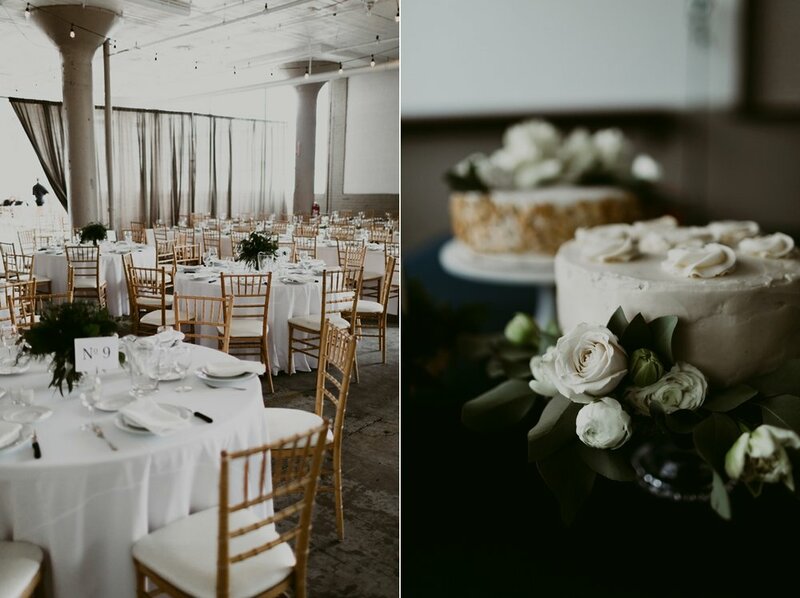 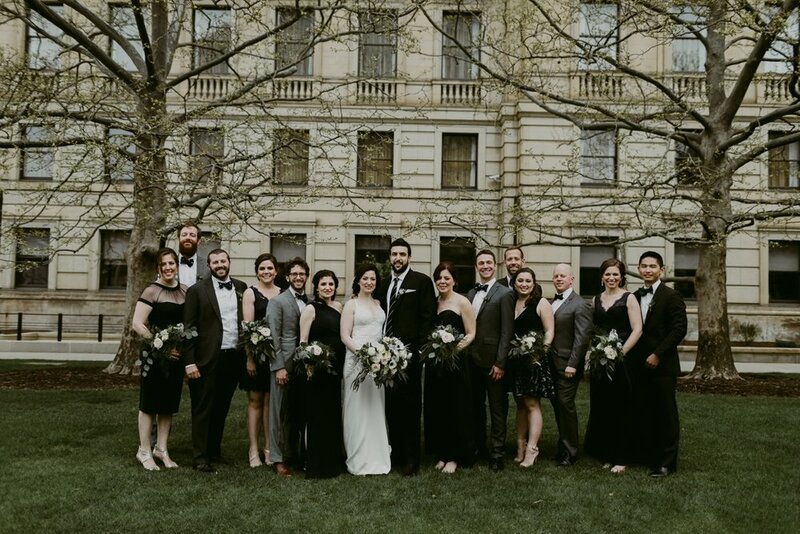 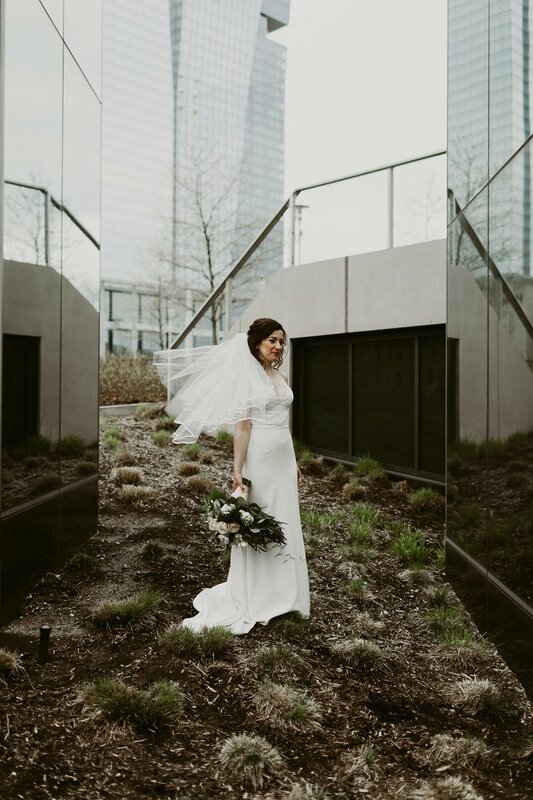 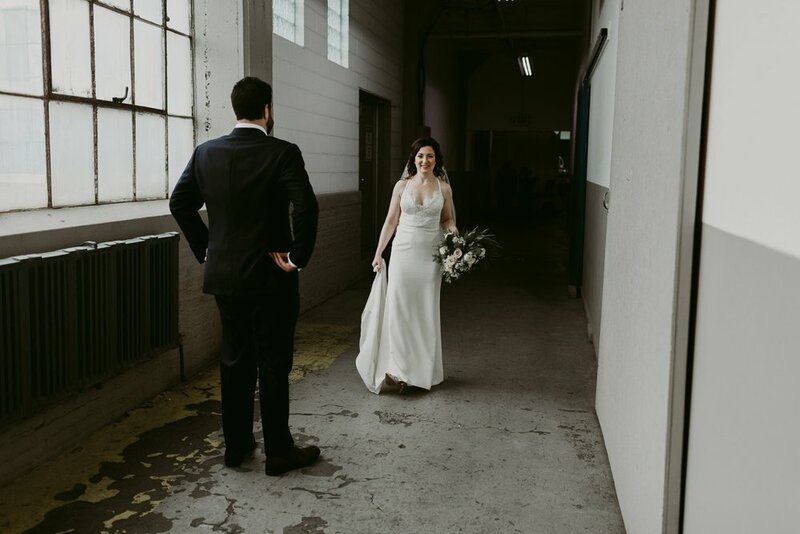 Their romantic, industrial wedding vibe at The Lake Erie Building is definitely one of our favorite wedding vibes! 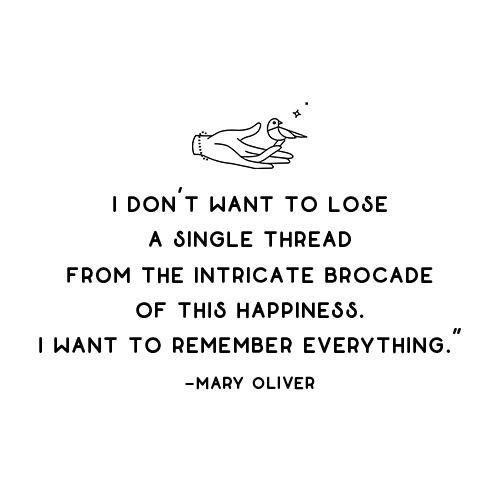 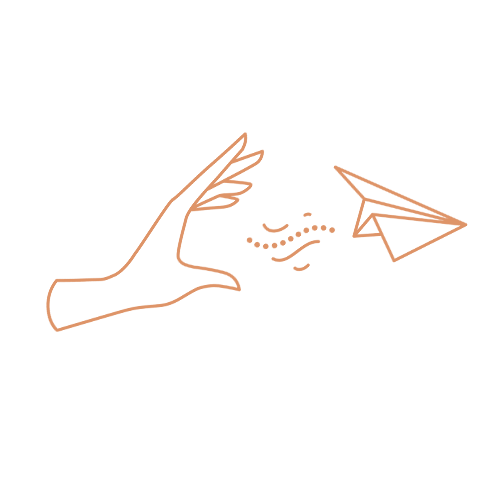 Vendors listed below!